MENES The Pharaoh - Elucidation (2012) Out now! 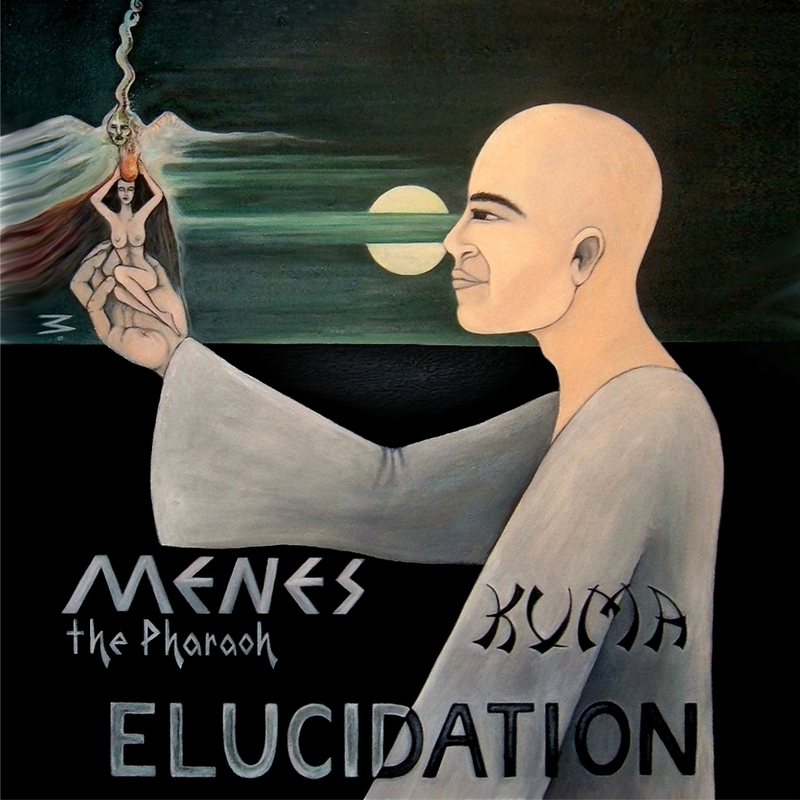 MENES The Pharaoh releases his brand new album, entitled "Elucidation", which consists of 10 tracks and offer guest appearances from artists like: BeWill, and Mason. The album is entirely produced by Kuma. 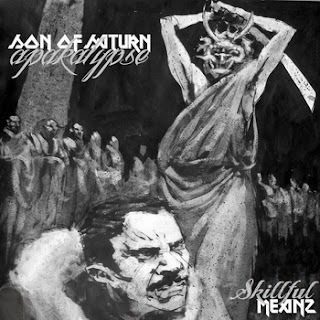 Apakalypse & Son Of Saturn - Skillful Meanz (2012) Out now! Apakalypse of Masta Buildas and Son Of Saturn released their latest collaboration album on May 26, 2012. 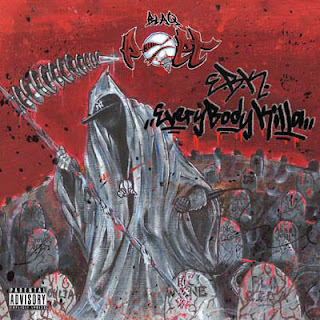 The album was released through E.S.F./Masta Buildas and Revolt Motion Recordings. 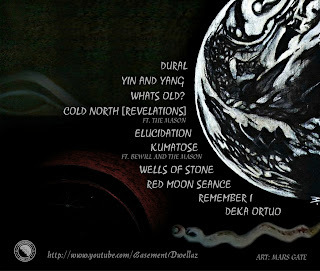 The album consists of 10 tracks, and offer a guest appearance from Atma of Masta Buildas. Productions from: Lord Gamma and Atom The SoulSeeker. 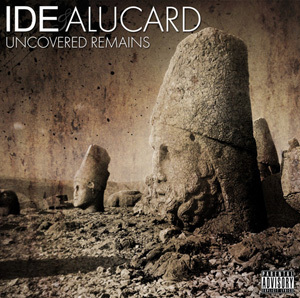 Ide & Alucard - Uncovered Remains (2012) Out now! 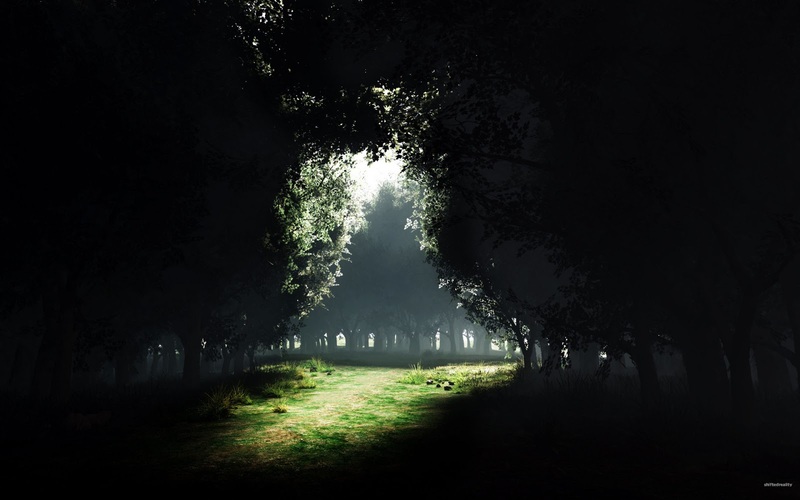 Ide & Alucard releases their brand new album, entitled "Uncovered Remains", through Creative Juices Music. The album consists of 19 tracks, and offer guest appearances from artists like: Critical of Critical Madness, Lord Lhus, and U.G. of Cella Dwellas. Productions from: Al Tarba, Benzie, Black Sparx, Haze Attacks, Ide, Junior Makhno, Phillup Drommond, and R1. DJ Muggs - Sound Clash Business (2012) Out now! 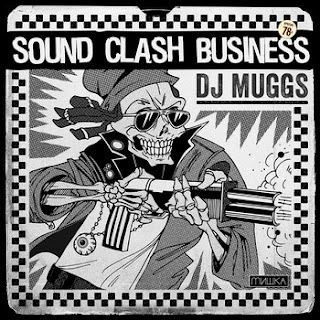 DJ Muggs releases his new, free EP, entitled "Sound Clash Business". The EP consists of five tracks, and offer guest appearances from artists like: ASAP Rocky, and Chuck Inglish of The Cool Kids. Entirely produced by DJ Muggs. NAGchampa - Daylight (2012) Out now! NAGchampa released his new album, entitled "Daylight", on April 18, 2012. The instrumental album consists of 13 tracks. The album was releases for free, so support this soulful releases through the listen of it! 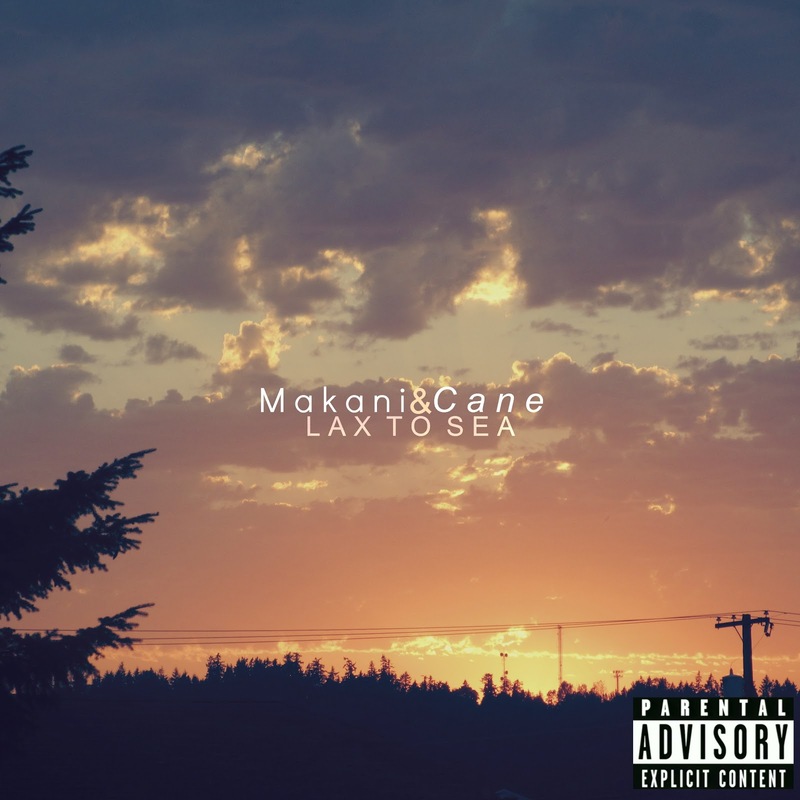 Makani&Cane - LAX to SEA (2012) Out now! 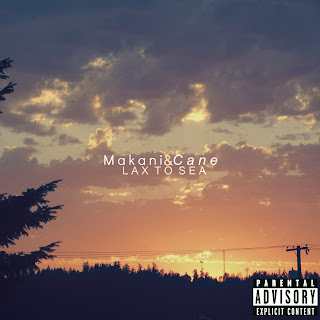 Makani&Cane released their new album, entitled "LAX to SEA", on September 25, 2012. The album consists of 11 tracks. You don't want to miss this boom bap experimental hip hop, with a deep soulful sound through the entire album. Stay tuned for the official release of the single. In the mean time check out the official snippet of the track, right here on S-R-H-H! Blaq Poet of Screwball - E.B.K. (2012) Out now! Blaq Poet of Screwball releases his new album, entitled "E.B.K. (EveryBodyKilla)", through On The Block Entertainment. The album consists of 14 tracks, and offer guest appearances from artists like: Ruste Juxx, Shabaam Shadeeq of Polyrhythm Addicts, Red Eye, Reef The Lost Cauze of Army Of The Pharaohs, Sha Stimuli, Montener The Menace, Punchline of EMC, DJ Ike, Nutso, Kyron of Screwball, KL of Screwball, Ty Nitty, and Scape Scrilla. Productions from: Nickel Plated, Thorotracks, Stu Bangas, Iron Fist Productions, DJ Brans, and Creative Innovators. 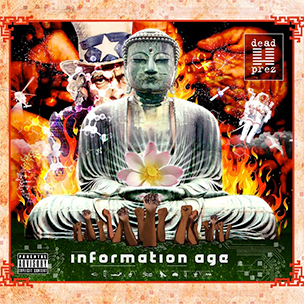 Dead Prez - Information Age (2012) Out now! Dead Prez releases their brand new, independent release "Information Age", through Krian Music Group / Boss Up Inc., and Sound Weapon. The album consists of 12 tracks, and offer guest appearances from: Umar Bin Hassan of The Last Poets, and Martin Luther. This is Dead Prez's (stic.man & M-1) first album in eight years. The digital album version was released through Krian Music Group (Who they just got signed to), on October 16, 2012. The physical version will not be released before January 22, 2013. The album offers a revolutionary, open minded sound, through this 12 tracks. The duo's involvement in politics continues, as they talk about government control, health care, the economic class, and so on. Dead Prez says that they are happy with the collaboration with the new label, Krian Music Group, who have much to contribute to what dead prez stands for. 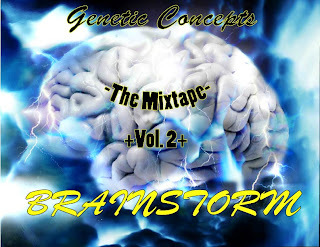 Genetic Concepts (Equinox & Eye-Cue) - Brainstorm: The Mixtape Vol.2 (2012) Out now! Genetic Concepts (Equinox & Eye-Cue) releases their new Mixtape, "Brainstorm: The Mixtape Vol. 2", as a free download on their official Bandcamp. The record consists of 13 tracks, and offer a guest appearance from Frosty Bones. Equinox on vocals, Eye-Cue on vocals, and Recording/Engineering. 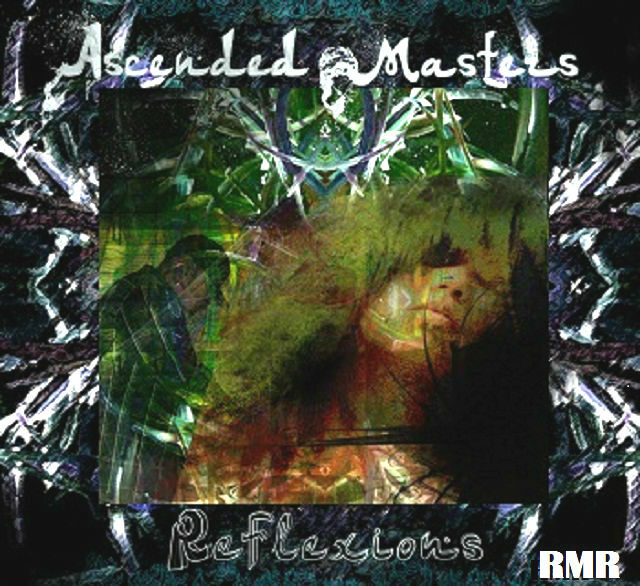 Ascended Masters (Bliss & DeeAre) - Reflexions EP (2012) Out now! Ascended Masters (Bliss & DeeAre) releases their new, free EP, "Reflexions EP" through Revolt Motion Recordings. The EP is written and recorded in one day. 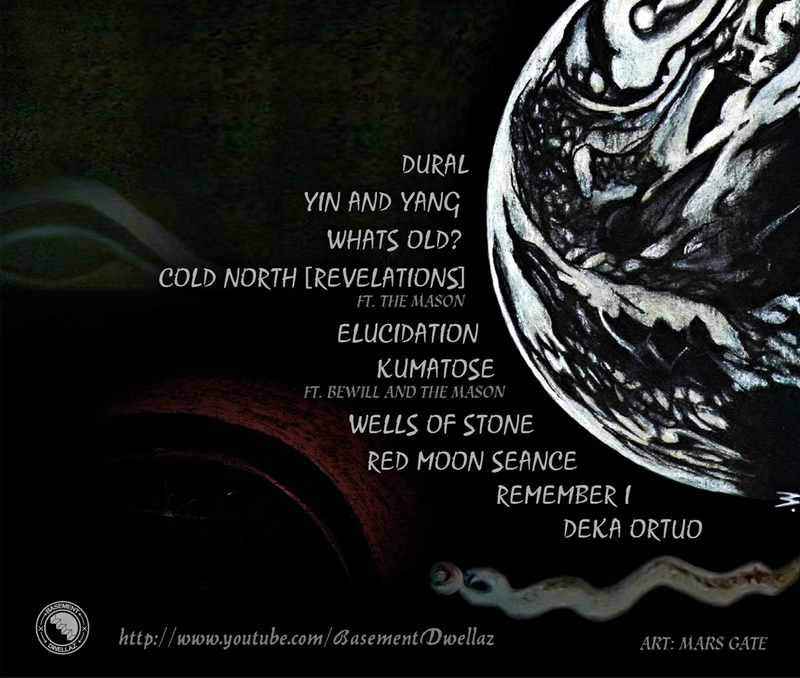 With this, brand new, EP, the artists gives you six tracks produced by DeeAre of Ascended Masters. Bliss (Emcee) goes deep on this record. If, you for some reason, cannot donate any money, we ask you to go to http://www.thenonprofits.com, where sponsors pay for the donation. 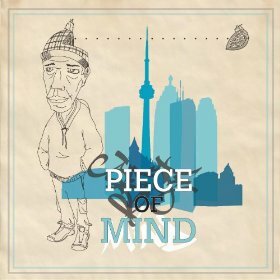 Piece Of Mind - Piece Of Mind (2012) Out now! Piece Of Mind released their new album, entitled the same as the group - "Piece Of Mind", on August 07, 2012. 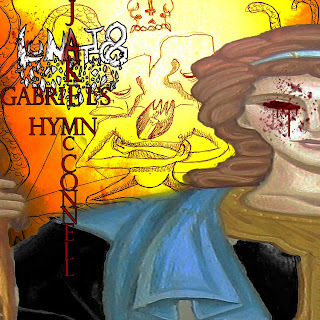 The album consists of 12 tracks, and offer a guest appearance from Abdominal on track number 03, "Rhyme Training". The album was released through Structures Built Records. Please support real hip hop, and purchase it through one of the stores linked under. 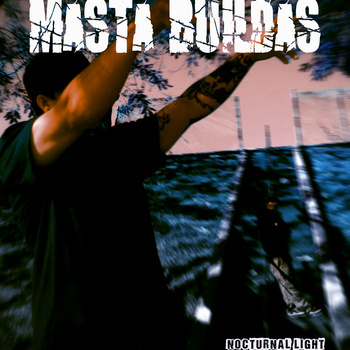 The super duo Atma and Apakalypse, "Masta Buildas", released their new album entitled "Nocturnal Light", on September 25, 2012. The album consists of 15 tracks, and offer guest appearances from DJ Shmix (Cuts on the track "RedRum Apostles & track number 11 "Top Speeds"). Super conscious, revolutionary hip hop at it's best. Support Real Hip Hop! 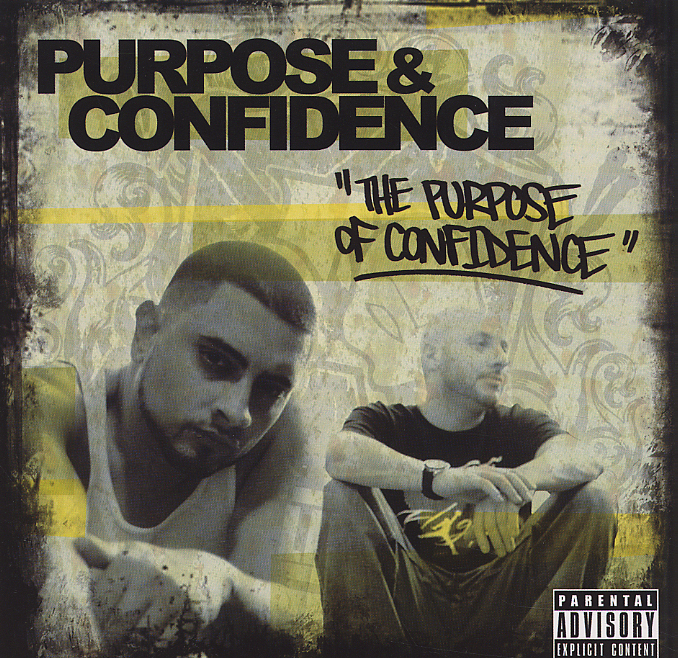 Purpose of Tragic Allies & Confidence - The Purpose Of Confidence (2012) Out now! Purpose of Tragic Allies & Confidence releases the new album, entitled "The Purpose Of Confidence", through Ill Adrenaline Records. The album consists of 15 tracks, and offer guest appearances from artists like: Alize Lugo, Code Nine of Tragic Allies, Cormega, Estee Nack of Tragic Allies, and M-Credible. The album is entirely produced by Confidence. Opening of: S-R-H-H Entertainment Official Website! Not so many album updates on the blog lately, but not without a very good reason. KdawG has lately been working on the new website - Who finally is here! Visit https://srhhentertainment.wixsite.com/srhhentertainment now for album reviews, news, interviews and much more! A BIG S/O to everyone who follow, like, subscribe, or any other respective way of supporting SRHH and KdawGOfficial - Tank you all! It's much appreciated, and there is much more to come! Jigsaw - The Book of Daniel (2012) Out now! 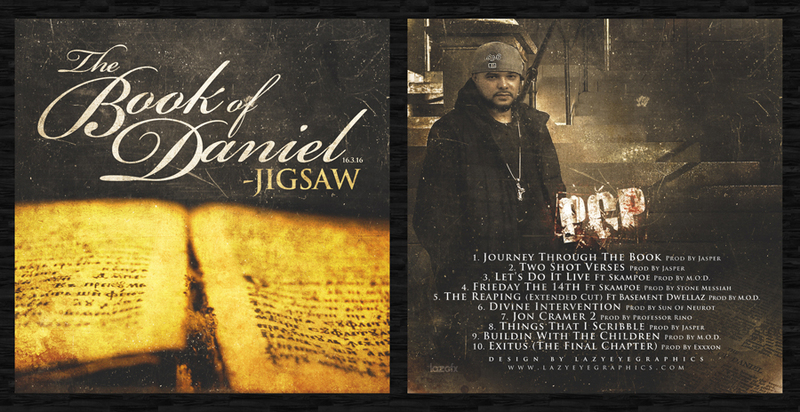 Jigsaw released his latest album, entitled "The Book of Daniel", through Darkstarz Records. The album consists of 10 tracks, and offer guest appearances from artists like: Skampoe and Basement Dwellaz. 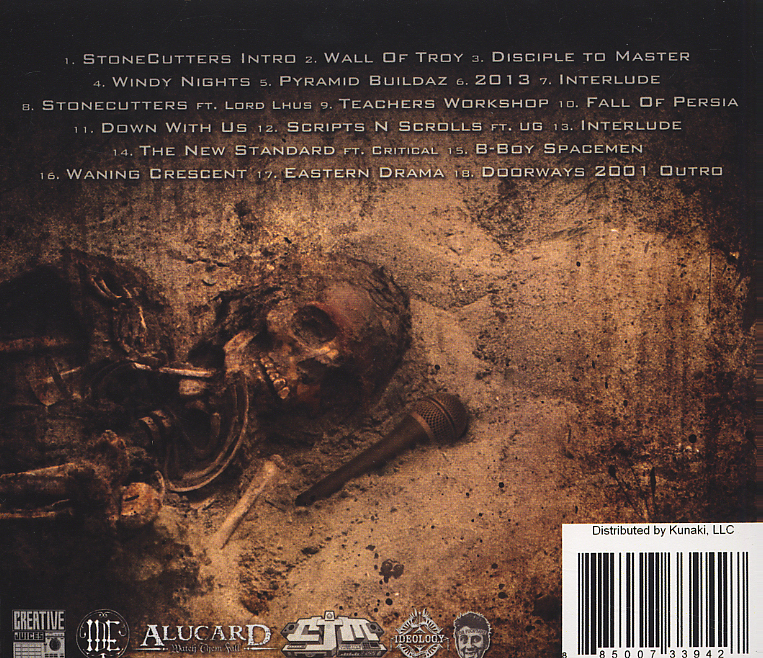 The album is produced by: Jasper, M.O.D., Stone Messiah, Neurot, Rino, and Exxxon. Edgar Isreal - Sacred Geometry Vol. 1 (2012) Out now! 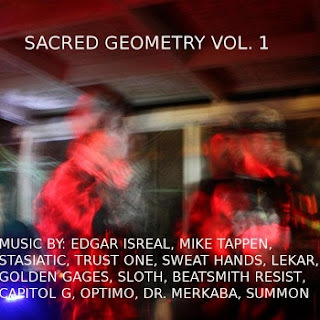 Edgar Isreal releases the collection of older and unreleased tracks through the new album, entitled "Sacred Geometry Vol. 1". The album consists of 12 tracks, and offer guest appearances from artists like: Trust One of Jewelz Infinite, Mike Tappen, Summon, Sweat Hands, Golden Gages, Optimo, Dr Merkaba, Capitol G, and Stasiatic. Entirely produced by Edgar Isreal. 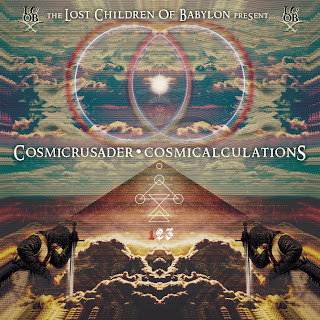 The Lost Children of Babylon Present... CosmiCrusader: CosmiCalculations, Pt. 1 (2012) Out now! 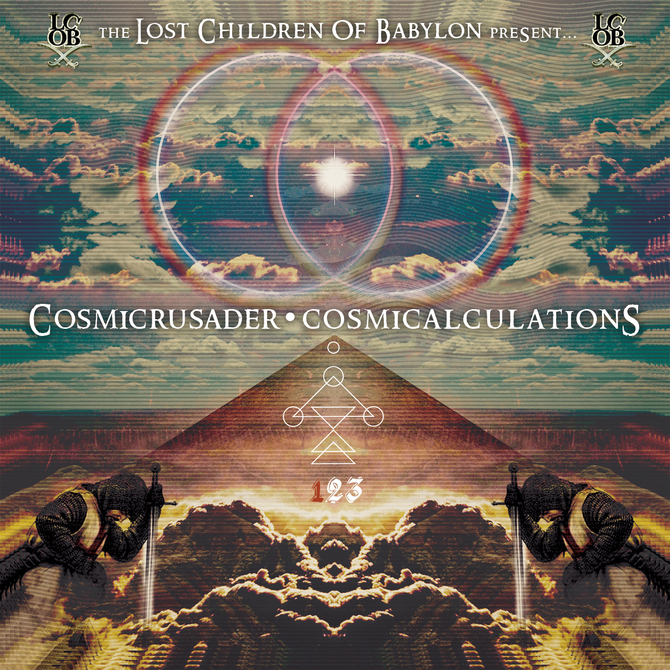 The Lost Children of Babylon present: Cosmic Crusader with his latest album release, entitled "CosmiCrusader: CosmiCalculations, Pt. 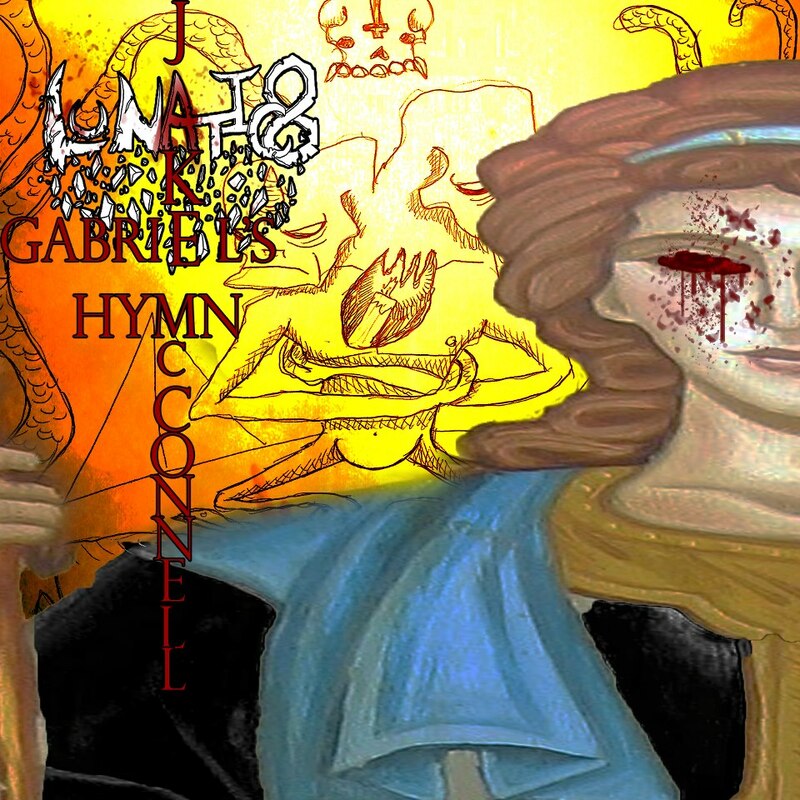 1", released through LCOB Productions July 23, 2012. The album consists of eight tracks, and offer guest appearances from artists like: Rasul Allah 7 of Lost Children Of Babylon, Atun Sen Geb of Lost Children Of Babylon, Tehuti Mos, and Dr. Michio Kaku. Productions from: Odin Smith, Vherbal, White Lotus, and Stretch The Mad Scientist.